Hi everyone! It's a busy day on my blog today. Scroll down to see my post for Seize the Birthday and another post using the new Zen Garden Release. 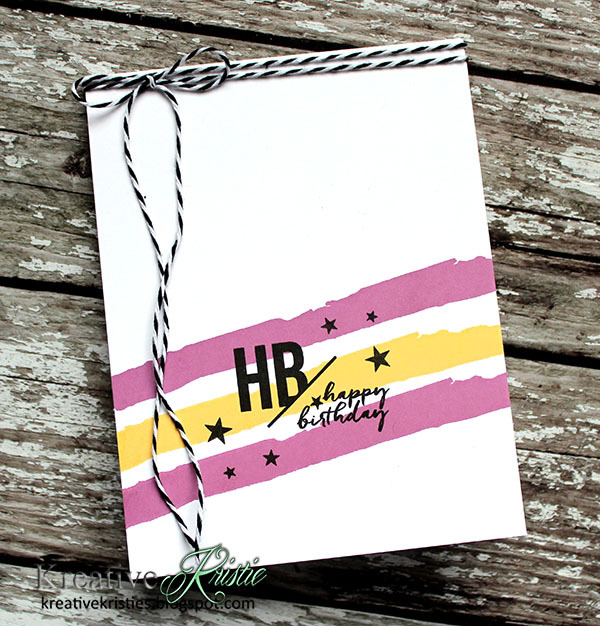 Today's card is for Papertrey Ink's Anniversary Challenge - use stripes. 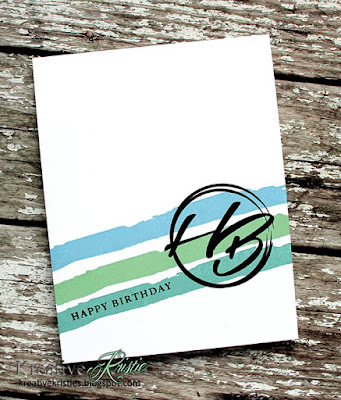 I used Watercolor Wonder to create my stripes and then Initial Sentiments: Birthday. The ink colors are the new inks from Catherine Pooler. I will link the colors below. Here is another one using different colors and a different sentiment. And another. 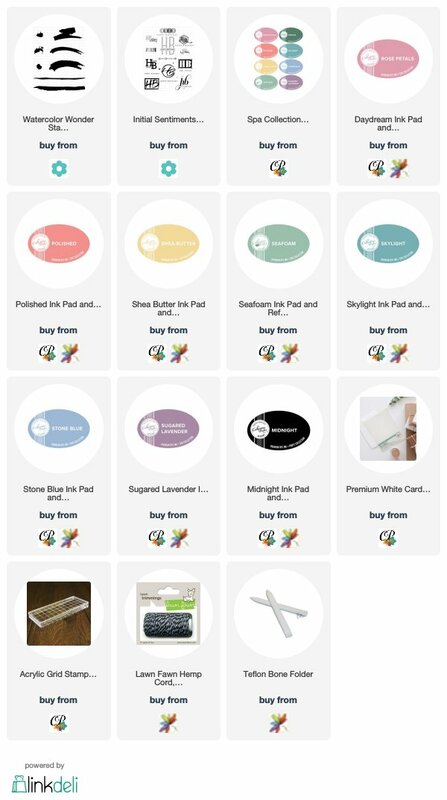 Might as well create a bunch while you have your supplies out, right?! I am so happy to add these to my Birthday card stash! You are making me wish I had purchased that birthday initials stamp set! I love these perfect cards. 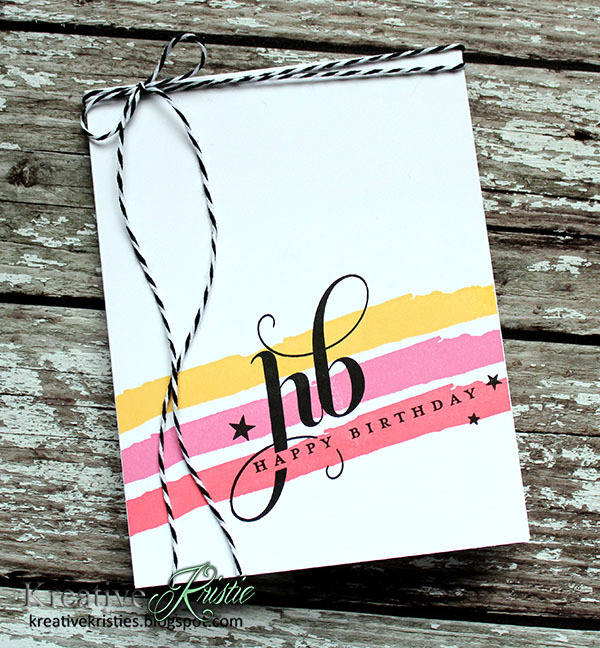 The colors are fantastic, and the stripes are a perfect match for those initial sentiments in black. Fabulous!